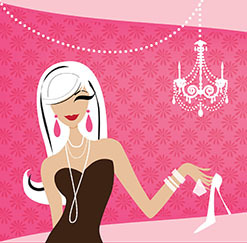 Decorating ideas, Eclectic Decor Style, What's Your Design Style? If you want to transform your space from ordinary to extraordinary but don’t know how to proceed or which style you want to embrace, then the eclectic style encompasses a number of different periods and styles that can transform the look and feel of your home with the use of different colors, textures, shapes, and finishes. For an eclectic style, it is important to consider the layout of the space including where the furniture will be placed, where the artwork will be hung, and even where each lamp or floor rug will go. The layout is what will provide you with a comfortable room and will tie all the element together seamlessly. You should also remember to choose a focal point for the space. A focal point should be an eye-catching element in the room like an accent wall that may be painted a different colour, a fireplace, area floor rugs, or another décor item that stands out and attracts attention when you walk into the room. Colour can serve as an equaliser for any space or style so it is important to choose a colour that can help pull the look together. Even while choosing the accent pieces, you want to keep in mind the go-to colour of the room so you can achieve a more cohesive design. Eclectic style can be a mix of old and new elements, a mix of all your favourite styles; however, it is important that the room is still functional, even when you are breaking the rules and traditions of style. Mismatched furniture is an eclectic element you can add to the room as long as you achieve balance and tie the furniture in with the overall look of the space. 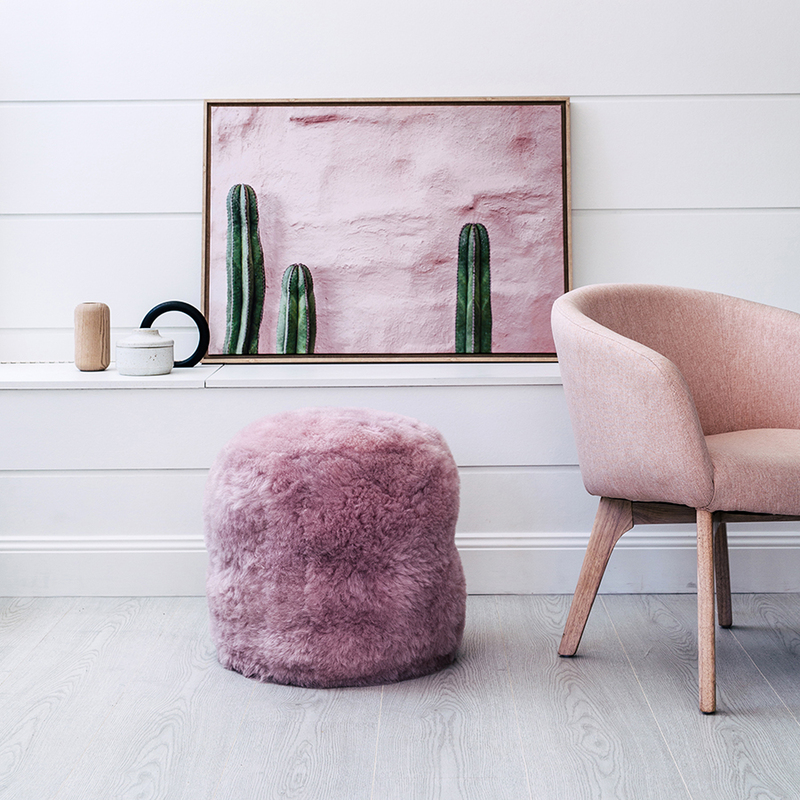 You can use a more modern bench but can add a throw rug and cushions that add a pop of colour and texture to the space, or why not go with a fur ottoman pouffe. If you choose to paint the walls white, then you have a blank canvas in which you can spatter your other design elements in for a look you love. Art can become the focal point or a magnificent lighting fixture. You can even add an oriental area floor rug for a new level of style and mix it with newer elements. 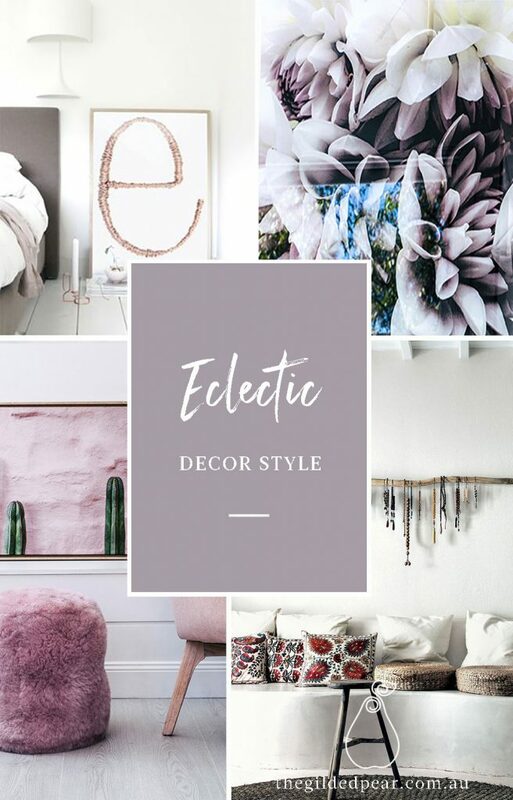 So, if you cannot decide which style to go with to transform your space, then considering an eclectic style can allow you to include all of your favourite elements from each style to make the space your own. This entry was posted in Decorating ideas, Eclectic Decor Style, What's Your Design Style?. Bookmark the permalink.